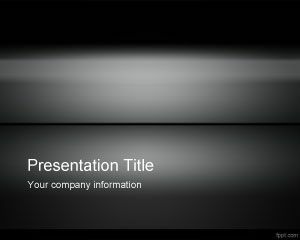 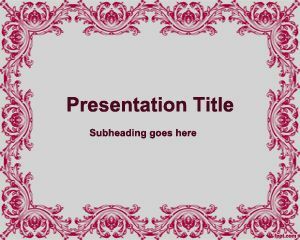 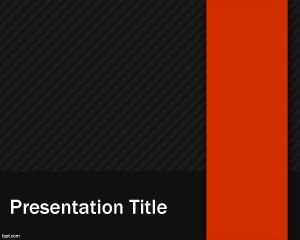 This is a grey style PowerPoint template with red ribbon that you can use for professional business PowerPoint presentations requiring a dark theme in Microsoft PowerPoint. 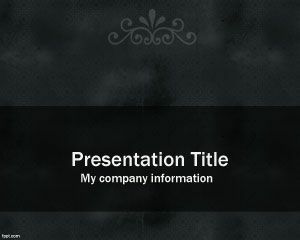 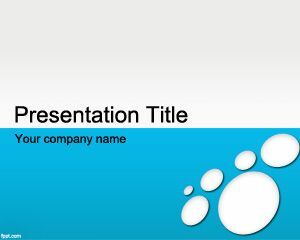 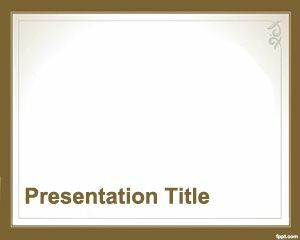 This dark template for PowerPoint presentations is an example of elegant but simple template style for business presentations. 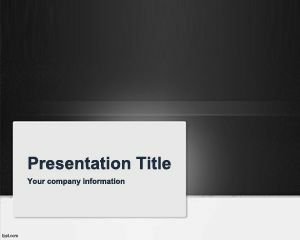 The grey background style for PowerPoint has a diagonal pattern style with transparency in the background and it is good if you are looking to download free styles for PowerPoint.